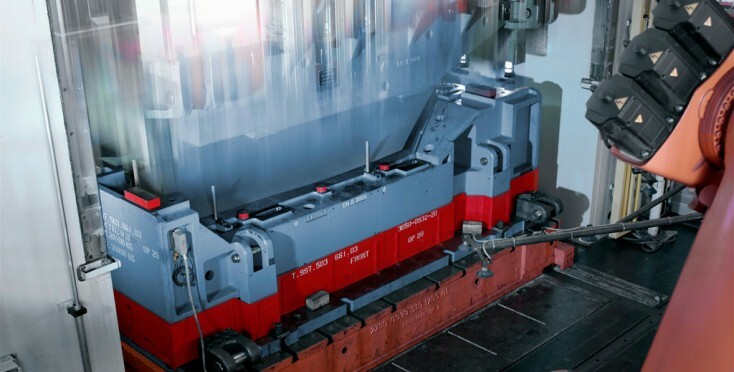 Whether developing innovative process solutions or automating complete press lines: Rexroth combines system solutions, developed specially to meet the requirements of metal forming, with worldwide application experience. Its global presence ensures that Rexroth can offer worldwide consultancy and worldwide service at the same level. See further benefits for yourself and choose Rexroth as your partner!